Nintendo’s recent entries into the Pokemon franchise have been selling faster than a bolt of lightning from a Pikachu. According to a press release sent out by Nintendo, after becoming the most pre-ordered video games in Nintendo history, Pokemon Sun and Moon have now become the fastest-selling games that Nintendo has ever launched in the Americas. In the two weeks since it’s release, Pokemon Sun and Moon have sold a combined total of 3.7 million units. Compared to the previous main entries in the franchise Pokemon X and Y which only sold 1.8 million units after two weeks (mainly propelled by strong 1.2 million day one sales). These numbers should come as no surprise, considering all Pokémon-related software has sold over 280 million units worldwide since the launch of Pokemon Red and Blue in 1996. Pokemon has become a massive enterprise with the anime running its 20th season set in the Alola region, not to mention the spin-off anime following Red and Blue; 19 movies, a massive toy line, brand expansion spreading as far as Build-a-Bear (where you can dress up your Pikachu like Thor), and Pokemon Center stores in Tokyo and New York. 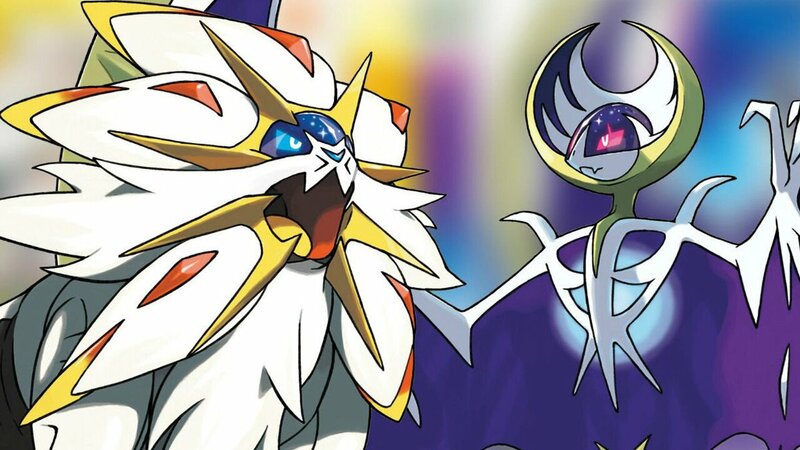 With a stellar launch, backed by an amazing fan-reception and extremely positive critical response, Pokemon Sun and Moon will no doubt continue to sell well, especially with Christmas right around the corner. These sales will no doubt continue when the anticipated Pokemon Stars releases on Nintendo Switch.